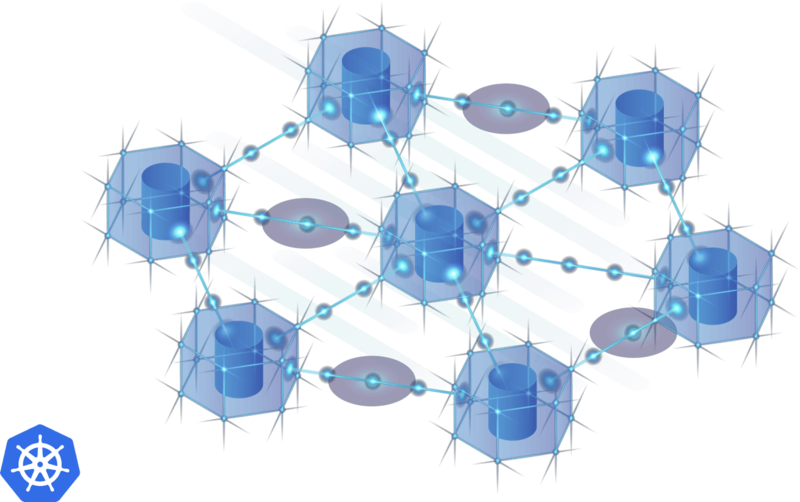 With a new computing paradigm like container orchestration also comes unknowns around what metrics and events should be monitored. Our solution exhaustively monitors your Kubernetes clusters and alerts you to any pending issues or incidents before they bite you. 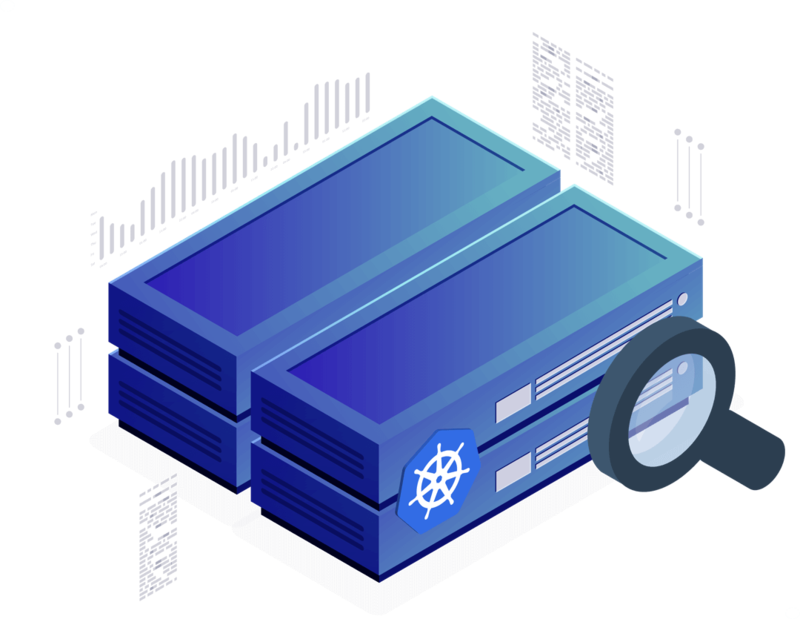 When you’re transitioning to Kubernetes, there is a lot to consider – how to deploy updates, whether to migrate your entire application, and how to organize your cluster resources – but leave the worry of monitoring to Blue Matador. We’ll automatically monitor your Kubernetes cluster so you can focus on a successful migration. 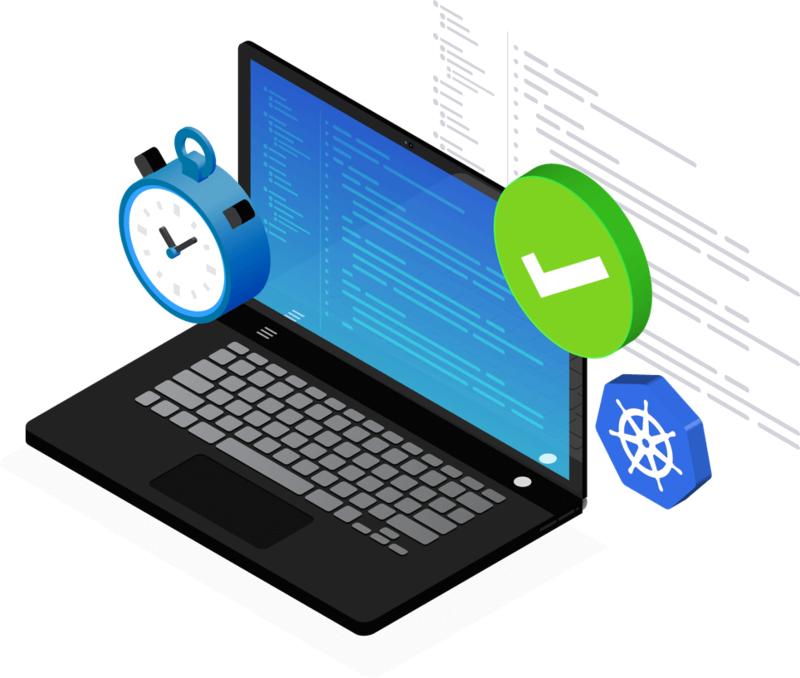 Setting up and maintaining monitoring for your Kubernetes cluster could take weeks and months, time that could be spent building features, fixing bugs, and hiring new talent. Get time back and rely on Blue Matador to autonomously monitor your cluster. 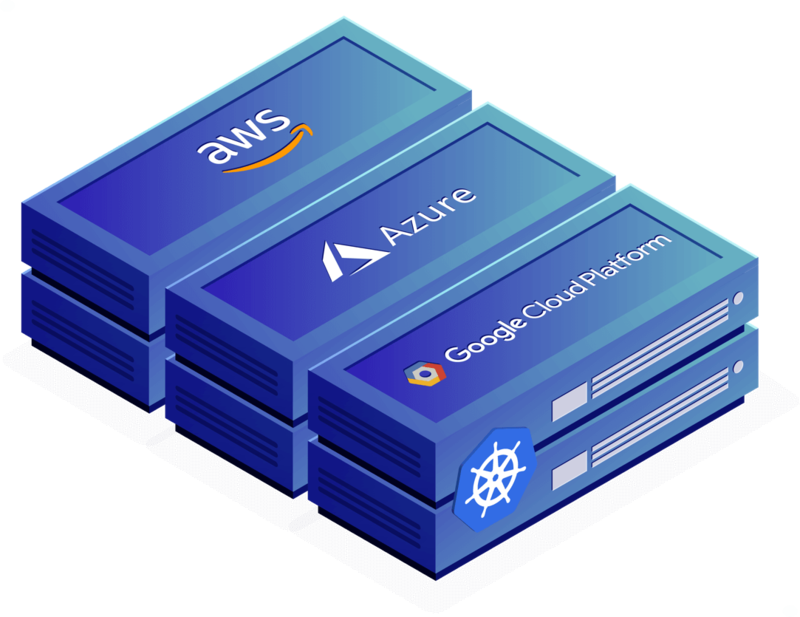 Regardless of your underlying infrastructure – AWS, Azure, GCP, bare metal – Blue Matador’s Kubernetes monitoring solution provides automated monitoring coverage for your cluster.